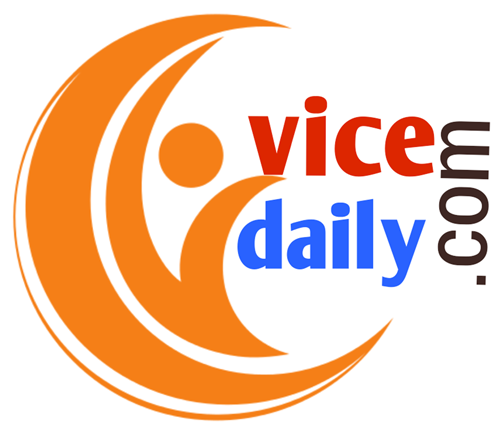 https://www.vicedaily.com/ is a news and current affairs portal in that curates content from various sources focused mainly on the Social, Political, Economic and Cultural life of India. It will reach out, inform, engage and energize the concerned and thinking reader through easy to read commentary, research, satire and opinion. We value your time so our reports are mostly short and concise. What is Vice Daily about? Vice Daily was conceptualized in May 2017 by individuals who wanted to create a platform not just for countering the lies of Mainstream Media, but also a portal that showcases positive change in the country. Vice Daily is founded with the firm belief that Democracy, Innovation and Spirituality shall remain the bulwarks against poverty and ignorance. Who are the people behind Vice Daily? Started by three individuals, the team was quickly expanded to include people who could manage and run the website with the right approach and skill set. The extended team includes contributors from different cities. Our writers are regular journalists, but various professionals with analytical skills and political bent of mind. What does Vice Daily stand for?